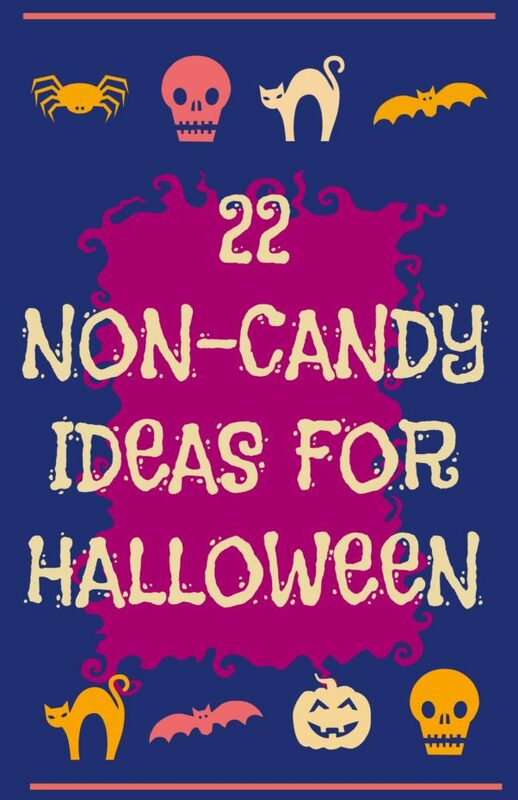 Resurrecting an oldie but goodie because this continues to be a really popular post on Mommies with Style despite the fact that the original 20 Non-Candy Halloween Ideas is from 2014! Of course we know the kiddos love candy but I’ll be honest, my guys love getting some non-candy in the mix for something different and of course as a parent it’s easy to appreciate a little less sugar in the bag! Plus with so many allergies out there now, it’s nice to have options for the kiddos who may be allergic or gluten-free.